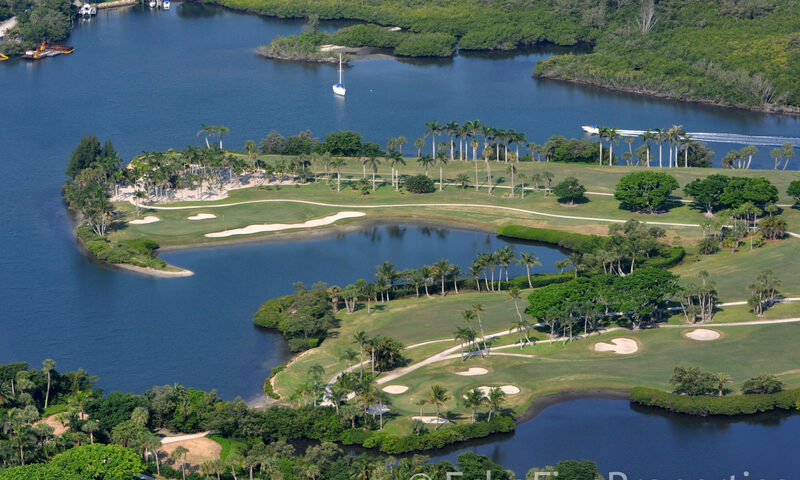 Jupiter Island is famous for the celebrities that have moved there recently, but for decades it was known for its wide, clean beaches that hardly ever have more than a few people on them, palms swaying in the gentle & warm ocean breezes that blow ashore all the time, and the waterfront estates where the quiet money liked to winter. 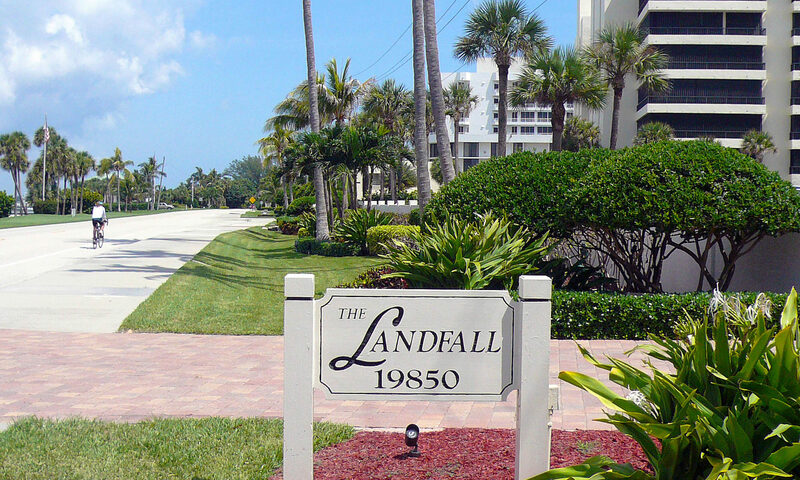 In 1983-1984, The Landfall condos were constructed at 19850 Beach Road on the south end of the Island, making all this available to a select few. 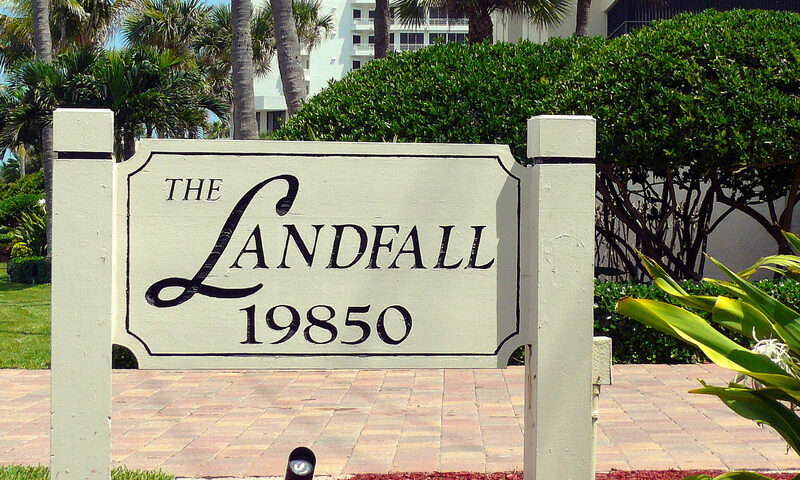 The Landfall is an 8-story building with 4 homes of 2,675 square feet on each floor. 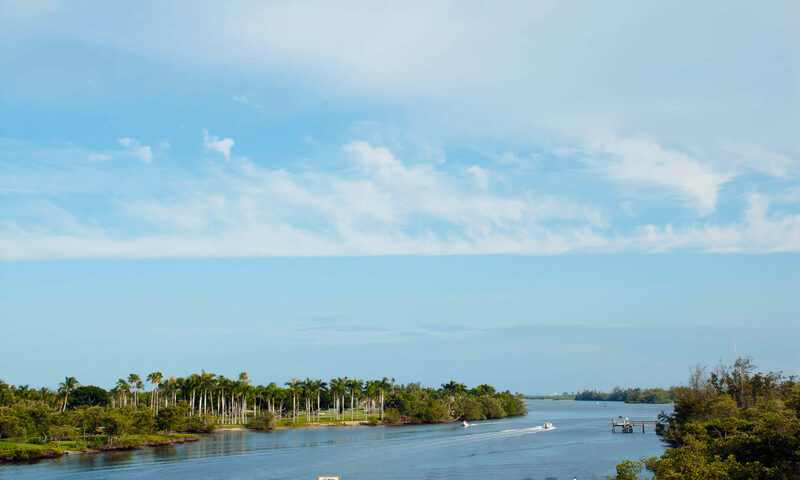 This means everyone has a corner unit with water views, either the Atlantic Ocean or the Intracoastal Waterway or the Indian River Lagoon. The floorplans are 3 bedrooms and 3 baths and each bedroom has its own balcony. The spacious balconies are perfect for dining alfresco during the fabulous winter weather we have here. 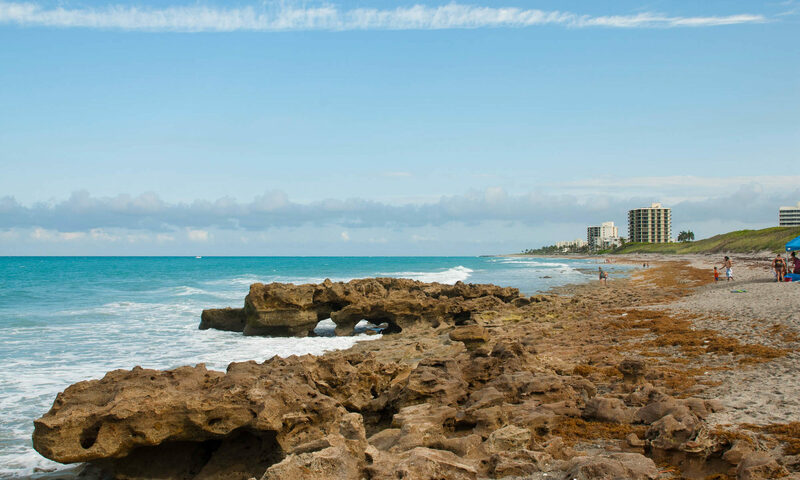 Most of the condos in The Landfall have been upgraded and will have stone or wooden floors, granite counters, top-of-the-line stainless steel appliances, and possibly plantation shutters. 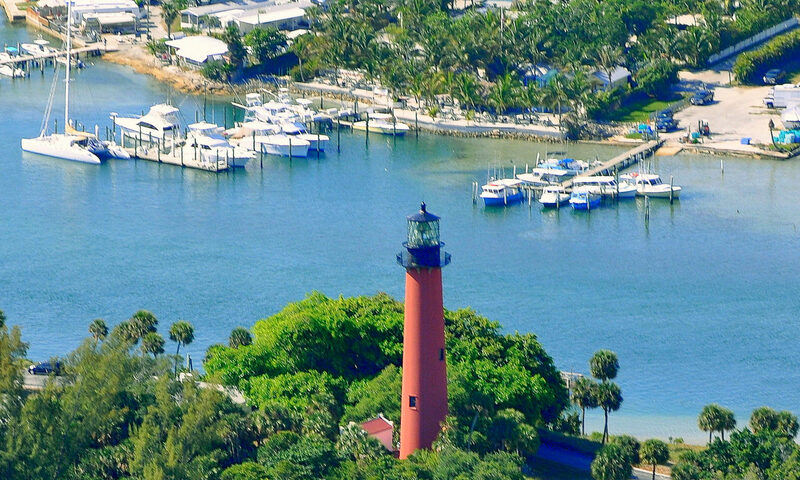 Units on the south side of the building will have views of the famous 150-year-old Jupiter Lighthouse which is still in operation. 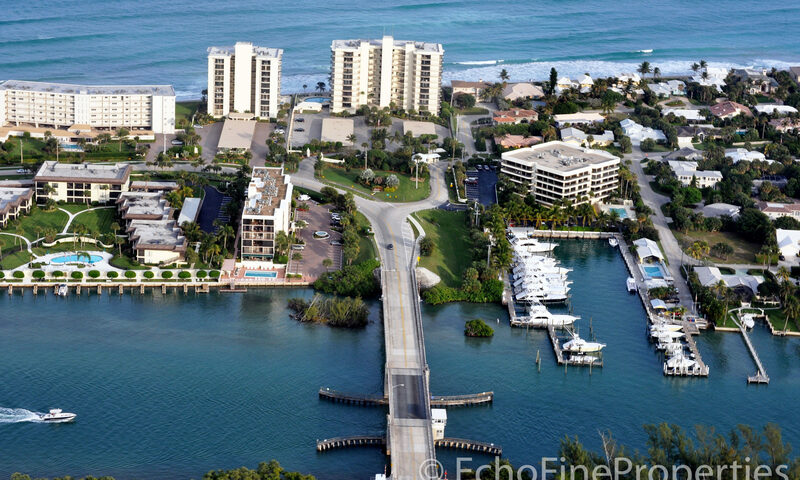 You access these condos by way of a small bridge from the mainland in Tequesta. 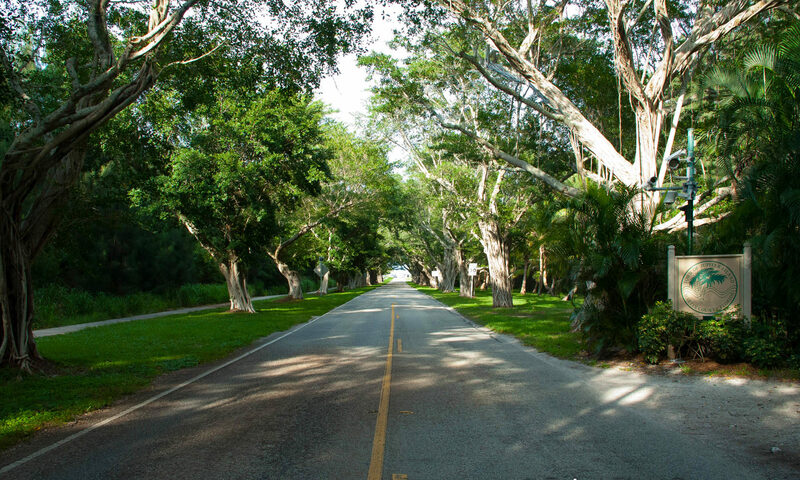 The Village of Tequesta is a quaint and refined area well known for its local charm and unspoiled atmosphere. 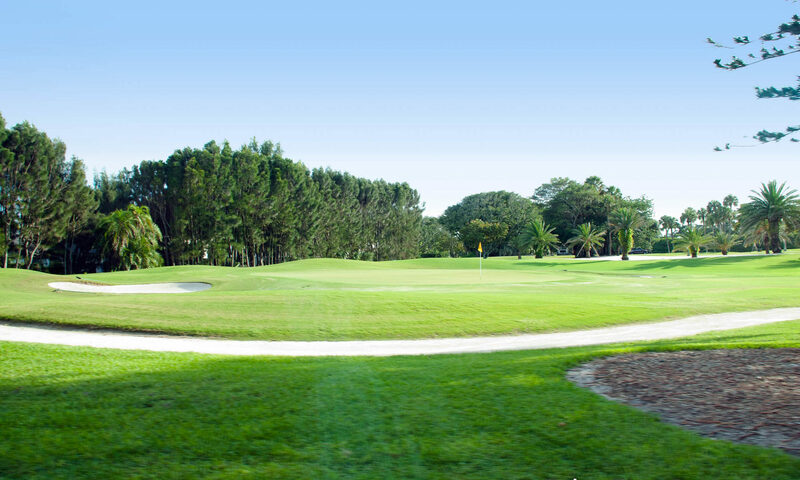 In Tequesta you will find restaurants like the Gallery Grille and shopping at a nearby grocery supercenter. Town Hall, the Post Office and the public Library are also close by and like everything in Tequesta, they are never crowded. 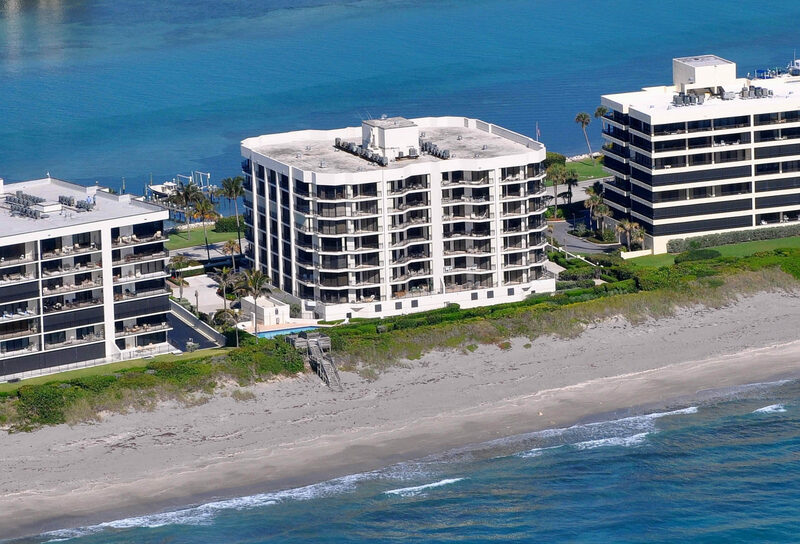 You might consider these Jupiter Island Condos if you like having a waterfront view and want to live in the Jupiter/Tequesta area where life is great. I am interested in learning more about The Landfall homes.